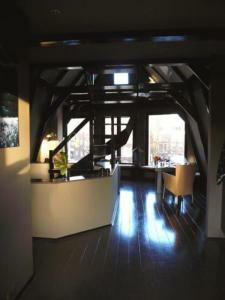 Petit Prince offers 2 luxurious apartments in the Nine Streets shopping area with free Wi-Fi and unique Prinsengracht Canal views. 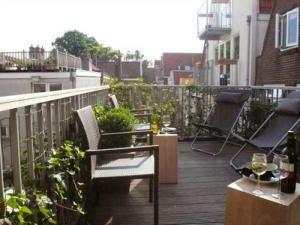 They feature free food, drinks including wine, flowers, and a fully-equipped kitchen. The apartments each have a large flat-screen TV, and a selection of DVDs and CDs. 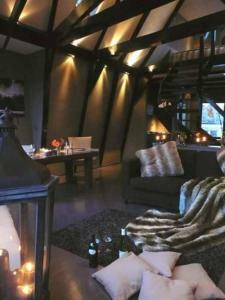 Each apartment comes complete with candles, dimming lights and a cosy fireplace. 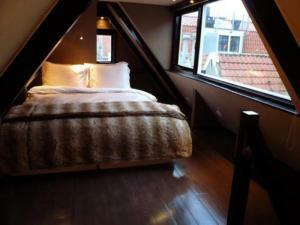 Petit Prince is located 300 metres from the Anne Frank House and a 10-minute walk away from Dam Square. 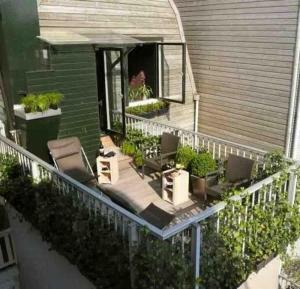 The Westermarkt tram stop offers direct access to Amsterdam Central Station and is a 2-minute walk away. Rates include cleaning, electricity and gas.